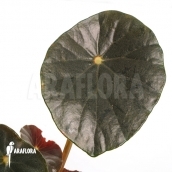 Araflora sells a variety of houseplants, both for on a sunny windowsill as well as for a dark area in the room. We divided our indoor plants into different categories for your convience. If you would rather like to browse all our indoor plants at the same time, you can use this page. 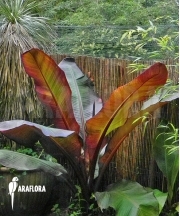 At the bottom of this page you will find a list of all our indoor plants. If you would rather like to browse a specific categorie, like bromeliads, bonsai trees, edible plants or foliage plants, you can do so by selecting this category in the left hand menu.